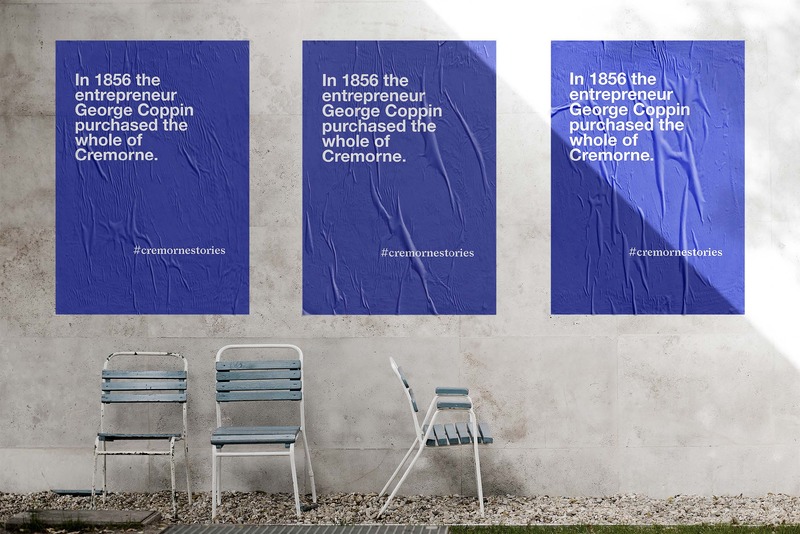 Making stories visible is a way to memorialise experiences and share peoples’ emotional connection to Cremorne. In Cremorne, people come and go. Making visible peoples stories is a way to memorialize experiences and share on an emotional level, peoples’ connection to Cremorne. This initiative allows members from all facets of the community to engage with one another, understand their various interests and develop their hopes for the community through open and transparent discussion about all things Cremorne. This project aims to see the city as more than a physical space, but rather as a transmission of ideas, conveyed through stories. A picture emerges of Cremorne as a place of rich history, diverse experiences, creativity and innovation. Periodically stories are selected as part of our poster campaign and postcard series to be featured around the suburb and at participating business. Top: A resident’s story of the love of their life. Above: A little known piece of history featured in our poster series. 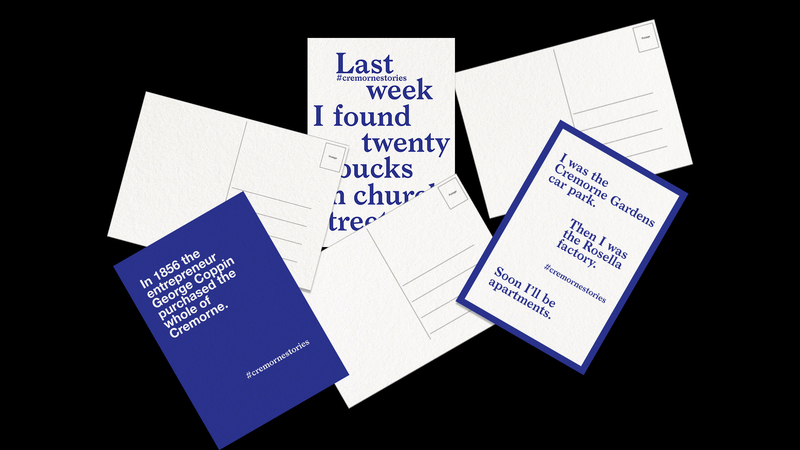 Below: A set of limited edition postcards available at participating local businesses. 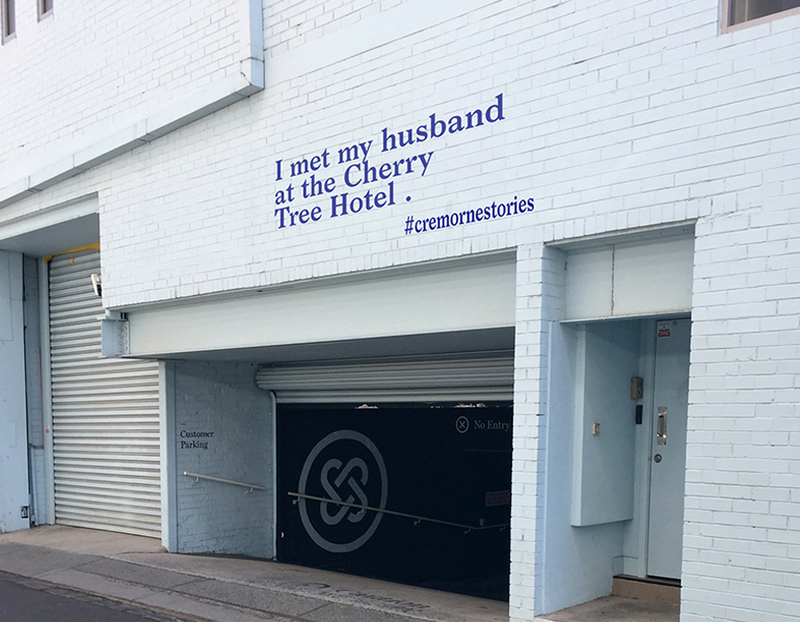 Share a memory, experience or thought of Cremorne and we’ll add it to the Cremorne Stories campaign after we’ve had a chance to review it. You can send stories of any length, but we find that texts of no more than 150 words work best. Alternatively, you can #cremornestories on instagram to submit.